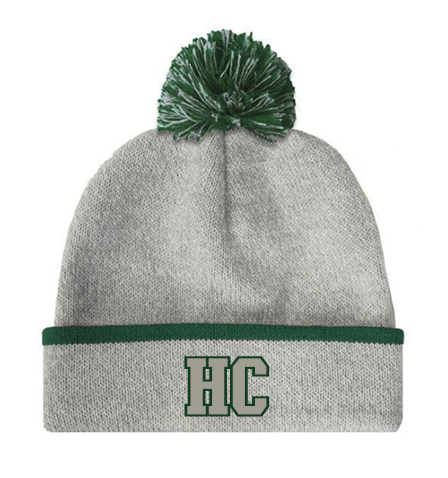 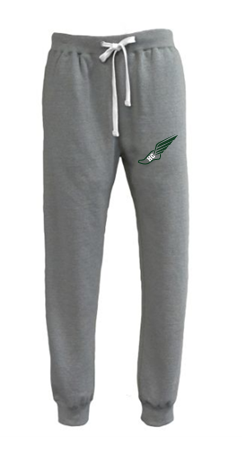 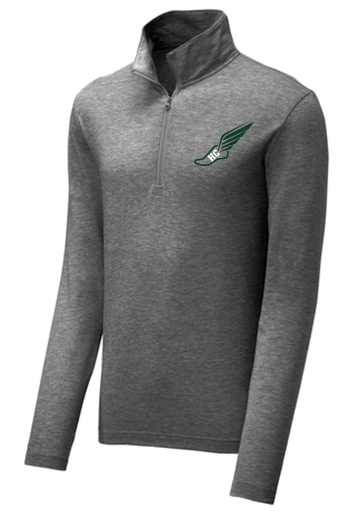 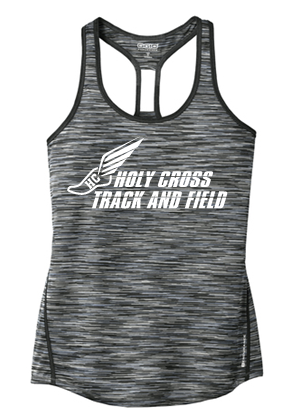 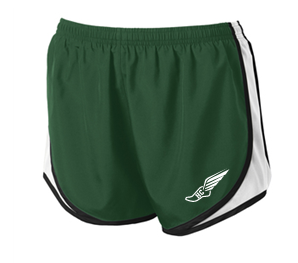 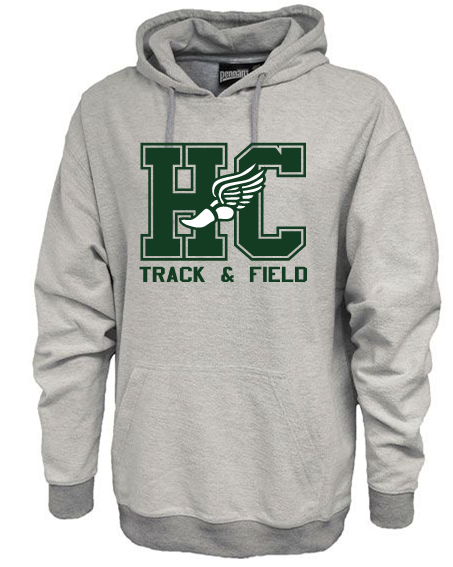 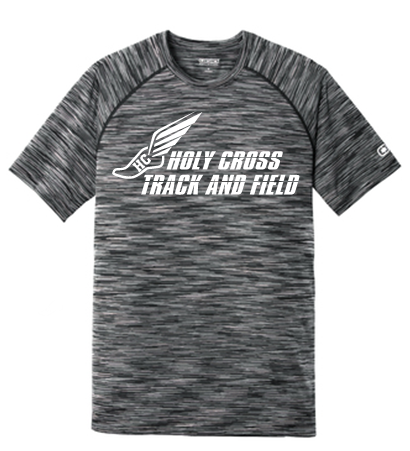 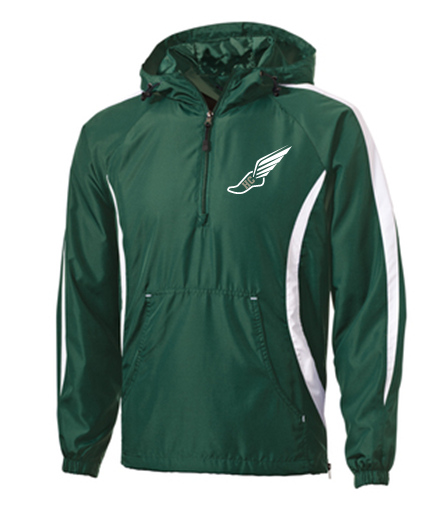 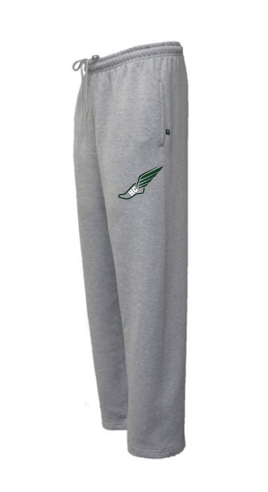 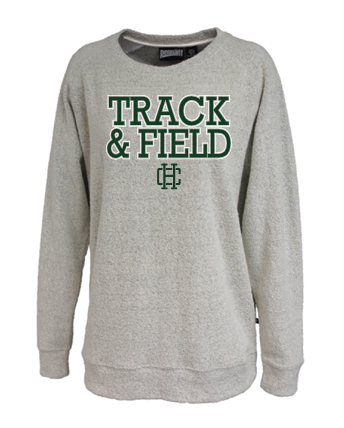 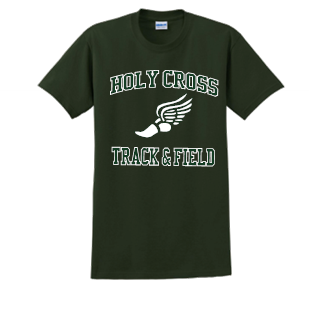 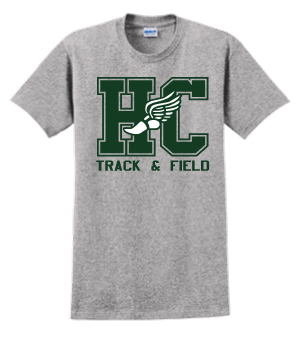 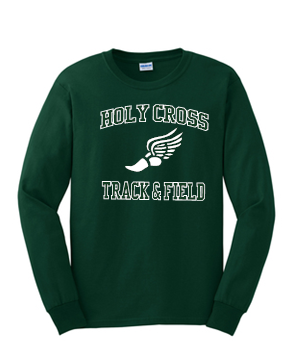 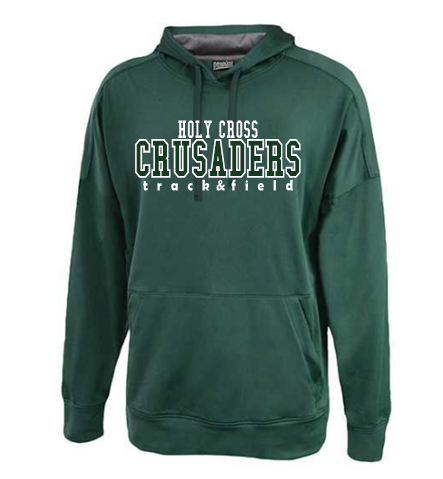 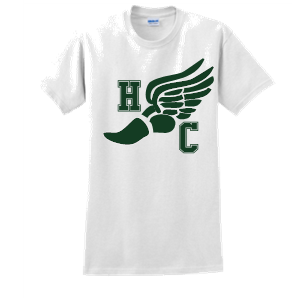 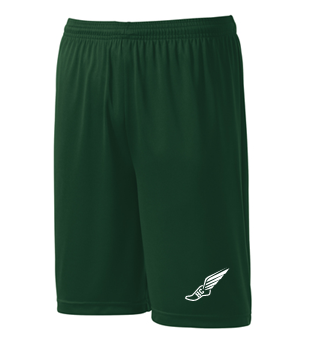 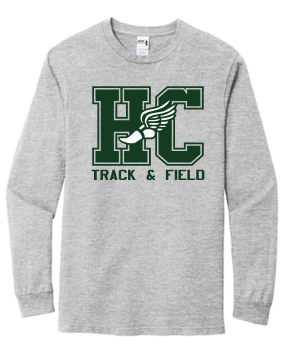 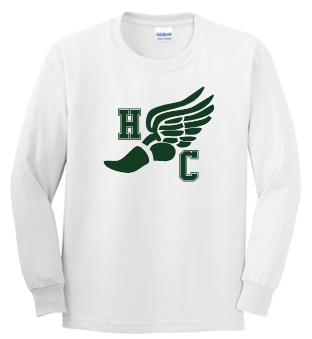 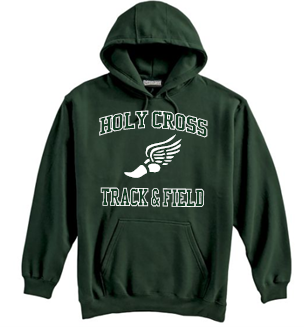 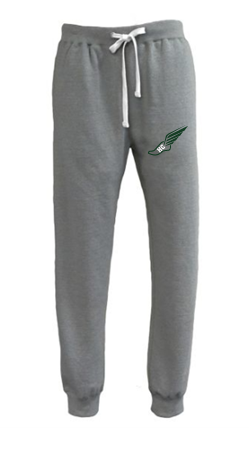 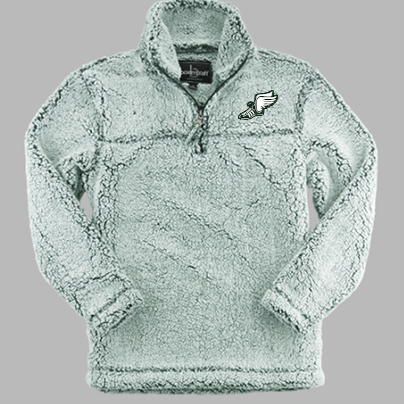 Welcome to the Holy Cross Track and Field Spirit Wear Page. 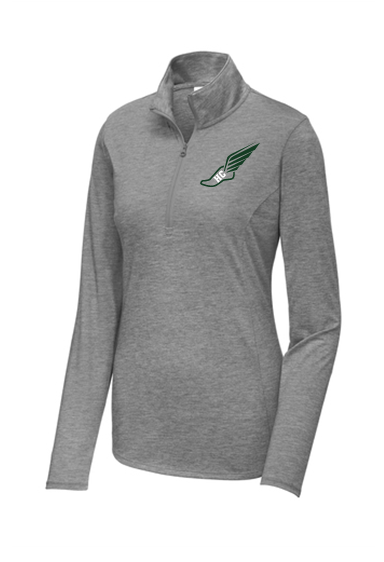 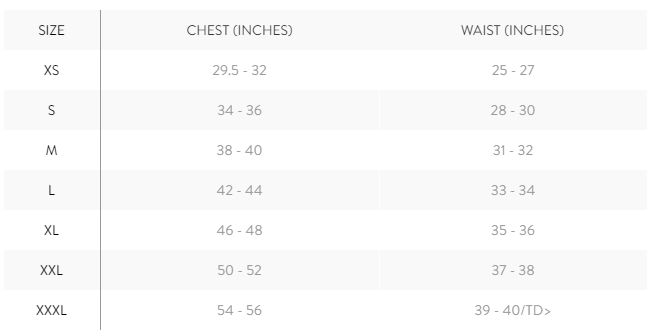 We will be accepting orders for guaranteed delivery on or around the second week of April as long as your order is placed by March 24th. 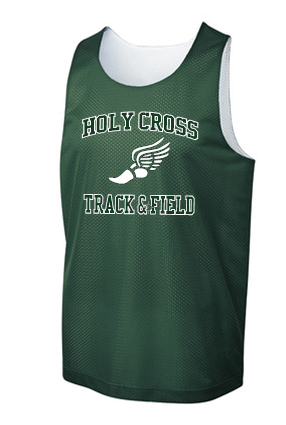 Feel free to reach us with any questions you might have by CONTACTING US HERE.